LuckyStrike Band incorporates Classic Rock, Southern Rock, and Blues, creating a unique sound your guests will love. 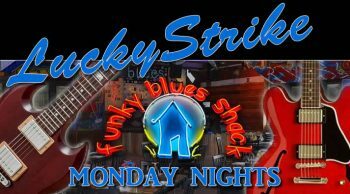 Lucky Strike Band is a Classic Rock and Blues Infused Rock jam band that features blues of old and new. Our style incorporates a mix of Blues,Rock,Southern Rock that creates a sound that everyone loves. Robben Ford sound mingled with the crying guitar of Carlos Santana makes for a Lucky Strike sound.. The fresh and beautiful voice of Katie Smith (lead Vocals) is undeniably among the best. In fact, our tribute to BB KING’s “The Thrill Is Gone” is like no other. 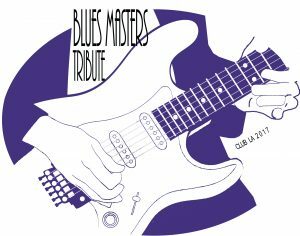 We combine the blues from Blues Masters of old and integrate with blues of today. Yes, we keep the traditional sound of classic rock and blues. We add dueling, tasteful guitar solos, etc. LUCKY STRIKE BAND is available for Music Venues, Clubs, Restaurants, Private Parties and BBQ-BLUES Events. 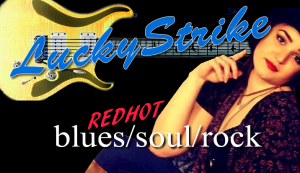 Join Lucky Strike on FRIDAY 13th at Redd’s Pub – N – Song, and have a Get Lucky party with Blues/Blues-Rock/Classic Rock that will stir your soul! 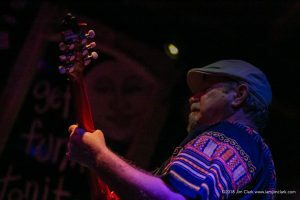 Lucky Strike will be bringing the Blues of Etta James, Aretha Franklin, BB King, Gary Moore, Buddy Guy, Clapton and more on August 3 at The HUB 30A. Join us for an awesome Family Friendly event! Lucky Strike will be hitting the stage at the ALYS BEACH AMPHITHEATER on August 1 7pm – 9pm. 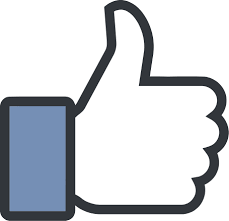 LUCKY STRIKE BAND is a blues/blues jam band that features blues of old and new. 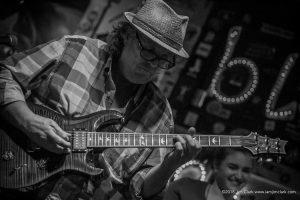 Our style incorporates a mix of Robben Ford sound mingled with Carlos Santana. The fresh and beautiful voice of Katie Smith (lead Vocals) is undeniably among the best. In fact, our tribute to BB KING’s “The Thrill Is Gone” is like no other. We are available for Music Venues, Clubs, Restaurants, Festivals, etc.